This rockstar visits Petra Clinic with his whole family. The frontman of the band Olympic is a longlast customer at our clinic, where we tare care about his face skin, and help him to stay in shape. Petr regularly undergoes mesotherapy for better hair heath and growth, noninvase face lifting to smooth out wrinkles, the Vanquish liposuction for a painless belly fat reduction. 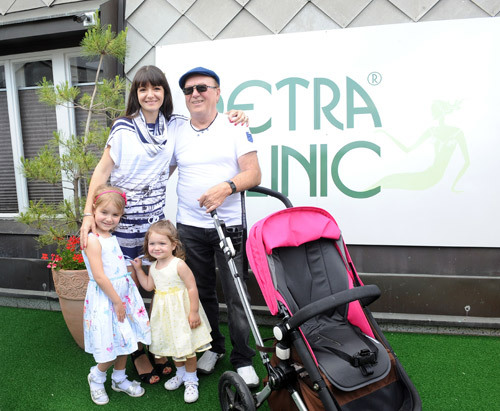 Petr is always pleased with his visits in our clinic and he usually comes with his whole family.